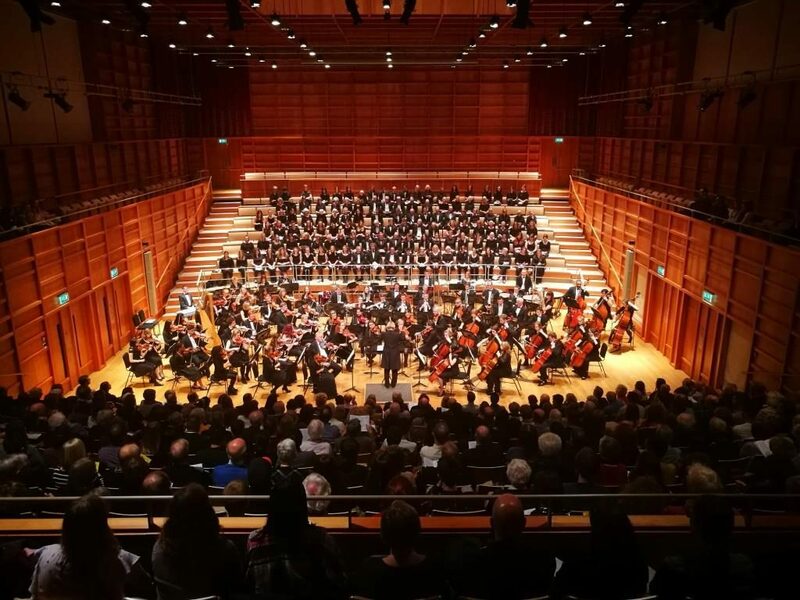 In this article, you will have the opportunity to learn more about London’s most versatile choir which is the London Chorus, known in the past as the London Choral Society. There are not more and not less than 120 members, extremely talented, and which together offer an absolutely stunning show. You will find out in the following how the choir actually was born and how it became successful. The London Chorus was founded in 1903 and it continues today to develop its tradition of excellence for over a century. Even though the singers are amateurs, all the performances are at the highest professional level and everything under the baton of conductor and composer Ronald Corp OBE. Singing with this amazing choir is an unparalleled opportunity for amateurs to collaborate with the most prestigious orchestras in the world. Most of the performances usually take place at St John’s Smith Square, The Royal Albert Hall, Lord’s Cricket Ground, Cadogan Hall, and Royal Festival Hall. Also, The London Chorus has made appearances at Twickenham, X-Factor, on BBC Songs of Praise, and Lord’s Cricket Ground. The organization has taken tours in Estonia, Italy, and even South Africa. Its most recent trip was to Poland, where the choir performed Mozart, Handel, and Szymanowski. In 2019, the London Chorus has plenty of events, which will most probably be spectacular just like the ones in the past. In case you decide to attend any of them, then on the official website, you will find more information regarding the times, locations, and tickets. Just go for it! 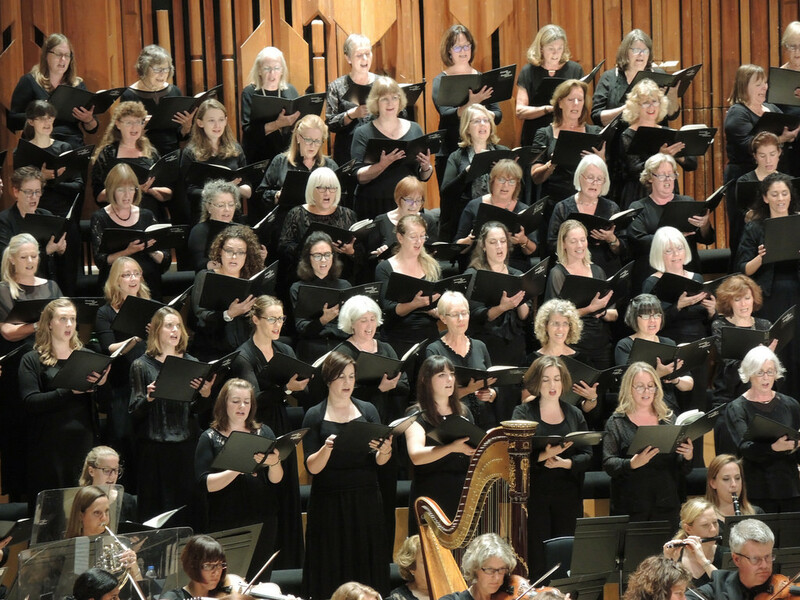 The London Chorus performs a wide variety of choral music including established choral repertoire and commissioned pieces and everything alongside the London’s best soloists and orchestras. If you attend one of their shows you will certainly understand why this choir is known as London’s most versatile choir. You will experience something truly unique, magical, and most of all unforgettable. We guarantee that even if you are not passionate about this type of music and events, you will fall in love with this British Choir. On the other hand, if you are a singer then the organization is always keen to welcome new members. Therefore, if you have a good voice with reasonable sight-reading ability, then you can confidently join the choir. Attend a rehearsal, which usually takes place once a week, on Tuesday, in South Kensington. Keep in mind that the rehearsal starts at 6:45 PM and finishes around 9:30 PM, and it includes a break with an excellent opportunity to socialize and get to know the other members. Due to its versatility and joy, the spectacular London Chorus is highly appreciated in the United Kingdom and not only. If you decide to join it, then you will certainly not regret the decision you’ve made. You will feel the fulfillment of being part of this lovely journey. Even if you are just a participant you will still enjoy the moment to the fullest as these people that are part of this amazing choir create unforgettable moments with very deep emotions.